While we teach about how to appreciate wines, spirits and sake, we also advocate the importance of responsible alcohol consumption. Participants/students are notified that they are expected to spit the samples we taste and assess in class. We always offer to arrange for a safe ride home should anyone in any of our events feel they are unable to drive back safely. Make sure there is plenty of water and food for your guests if you serve alcohol. 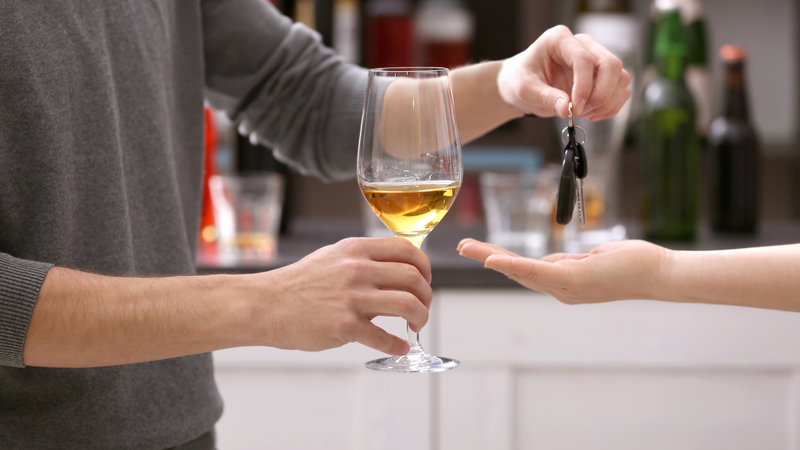 Offer a selection of mocktails and other non-alcoholic beverages for designated drivers. 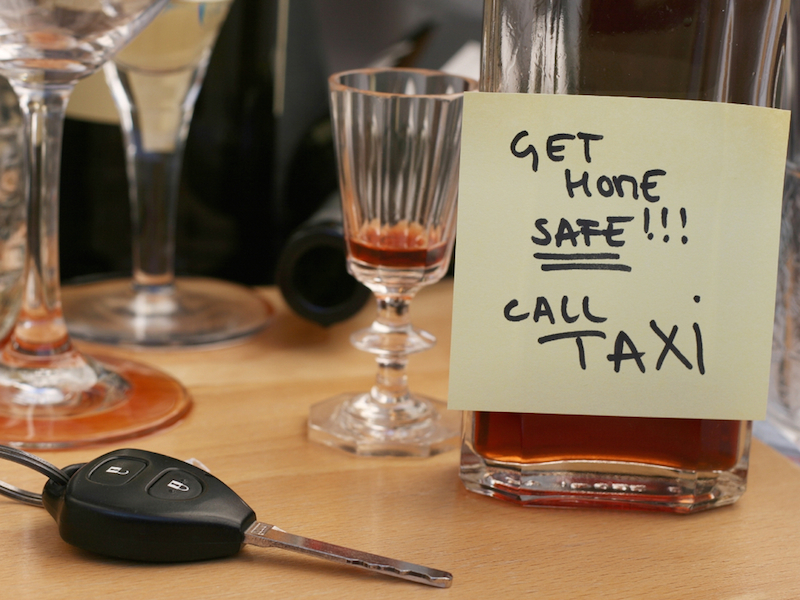 At your event, let your guests know that you will call them a taxi should they feel they are nor able to drive. Additionally, it is a good idea to post a sign with the number of your local taxis in the washroom, at the bar and even at the entrance/exit.